HRW reports says government is failing to enforce laws that protect millions of workers from labour rights abuses. 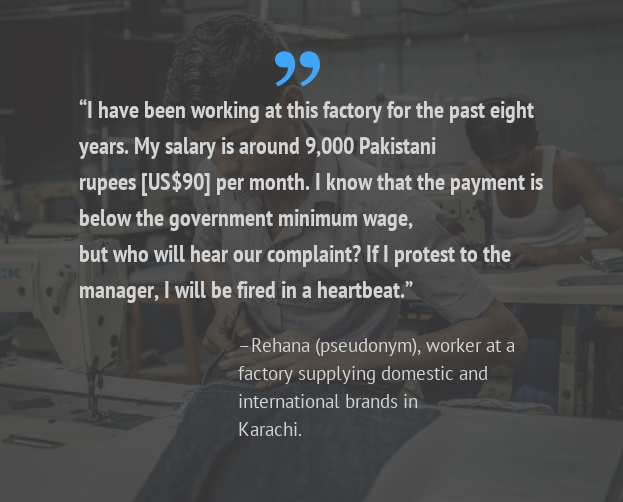 Millions of workers in Pakistan’s garment industry suffer abuse and labour rights violations, notes a recent report released by the Human Rights Watch (HRW). A failure to pay minimum wages and pensions. Suppression of independent labour unions. Disregarding regulations requiring paid maternity. 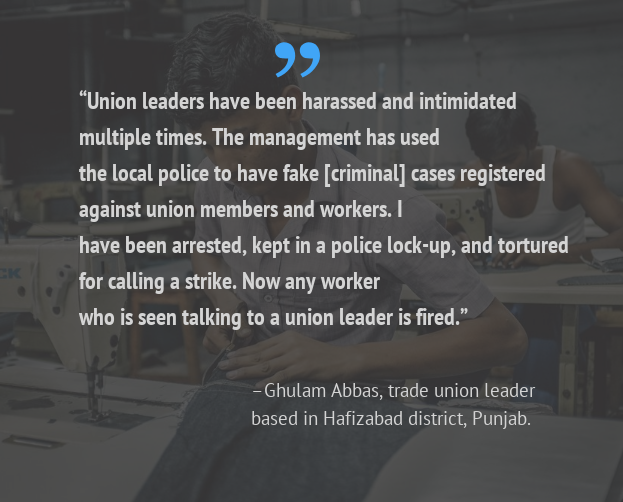 The report also highlights widespread suppression of independent labour unions by factory owners, as well as the incompetence and inefficiencies of the government’s labour inspection mechanisms. “The government has long neglected its obligations to protect the rights of the country’s garment workers. It needs to urgently enforce labour laws and adopt new policies to protect them.” — Brad Adams, Asia director at HRW. The textile and garment sectors are important components of the country's manufacturing industry. The International Labour Organization (ILO) estimated that the Garments, Textiles and Footwear sector in Pakistan employed 4.2 million people in 2014-15. 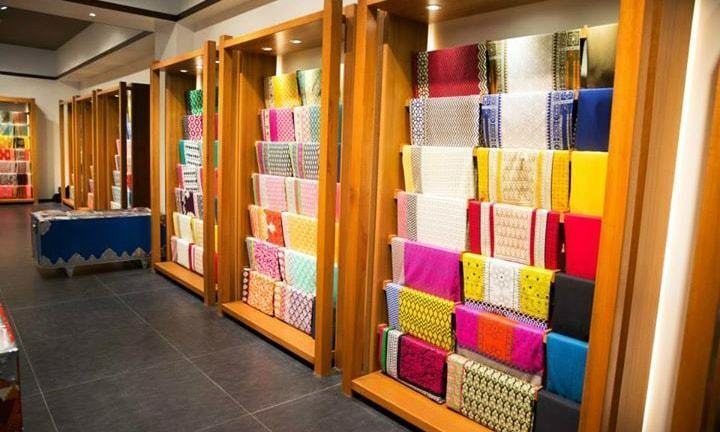 The garment and textile sector contributes up to 8.5 percent of Pakistan’s GDP and about 70 percent of total exports. No Room to Bargain sheds light on the lives and the working conditions of abused and neglected workers in the garment industry, who often remain invisible and absent from the political agenda. Working conditions in smaller factories are usually worse than those in larger ones that are more likely to be inspected. 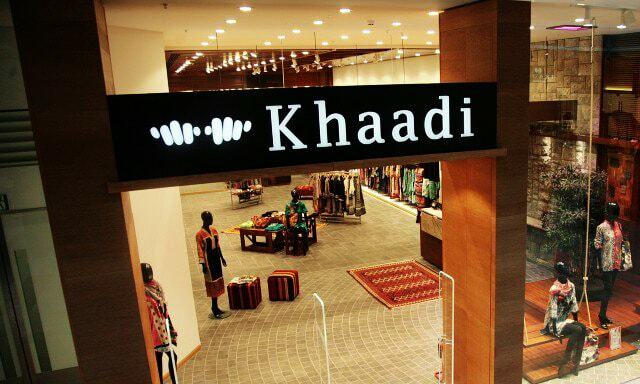 However, violations of labour rights including long working hours and extended temporary employment without job security or benefits even in large Pakistani factories, including some that supply garments to international retailers and brands, was well-documented. The use of verbal contracts is alarmingly widespread throughout the garment industry. Not having an employment contract makes it very difficult for workers to demand employment benefits or to enforce terms of employment. It is common practice to hire workers on a “piece-rate” based on a production quota, this adds to worker insecurity because it takes away the guarantee of a fixed income. It is also often used as a disciplinary measure to enhance productivity. Factories routinely compel workers to work beyond the legally permissible nine hours, and in many case without extra pay. The absence of a written contract and a formal appointment letter makes workers vulnerable to retaliation for refusing to work overtime. The lack of employment contracts and registration means that factories routinely deny social security and pension benefits to workers. In some cases, the social security and pension amounts are deducted from salaries and never deposited, resulting in illegal enrichment of factory owners. 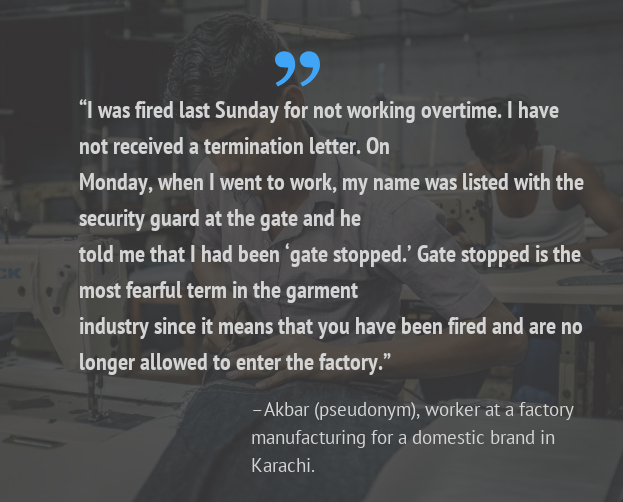 Several workers also informed that the factory management deny adequate breaks to the workers on grounds of “productivity.” Workers are even denied breaks to drink water or use toilets. Many of the workers complained about unsanitary conditions in the factories, including dirty drinking water, substandard food, no provision of medical assistance, and overcrowding. Women workers are exceptionally dis-empowered and discriminated against in the garment industry. Many women are employed as contract, piece-rate, non-unionized workers in low-paid and low-skilled roles. 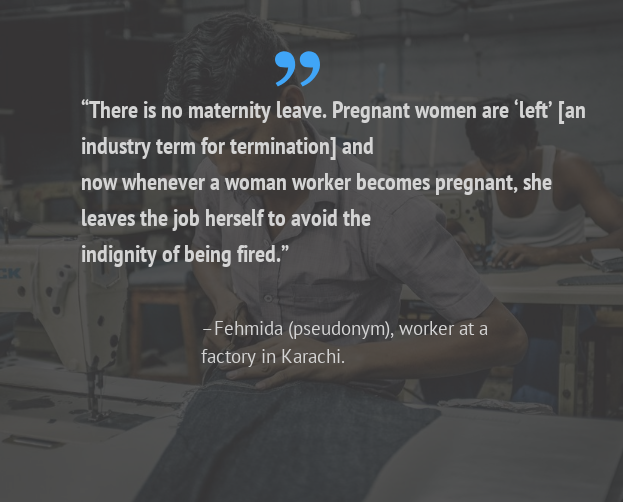 Women workers asserted that in practice there is no maternity leave since pregnant women are either fired or themselves leave the job for a few months. 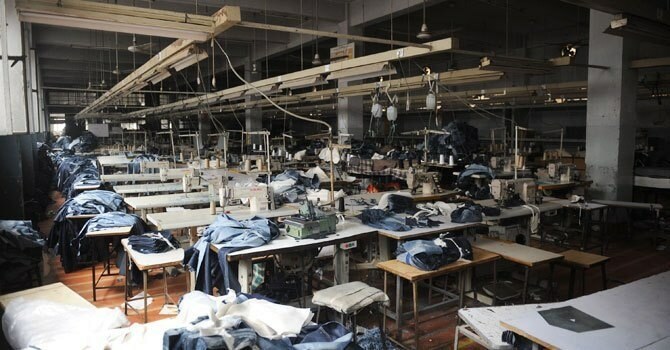 Some garment factories producing for domestic brands use home-based workers for special orders or on a seasonal basis. Women working from home are often denied labour law protections. They are not able to join factory unions, and their work remains largely unregulated and vulnerable to middlemen, who often refuse to pay minimum wage. No province apart from Sindh has taken meaningful steps to protect the rights of home-based women workers. Labour rights activists described union-busting by many large factories. Factory managers often keep workers on short-term contracts to discourage their participation in union activities. Workers also alleged that factory owners manipulate the labour law to create obstacles to register trade unions. Several factories register fake or “yellow” unions consisting of chosen or non-existent employees, making it close to impossible for workers to register real unions. The provincial labour departments are completely inefficient and, in many cases, complicit. 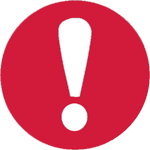 Labour inspections happen very rarely and almost never unannounced. According to one estimate there are only 537 labour inspectors in the country for 350,000 factories in the country and only 17 women labour inspectors. 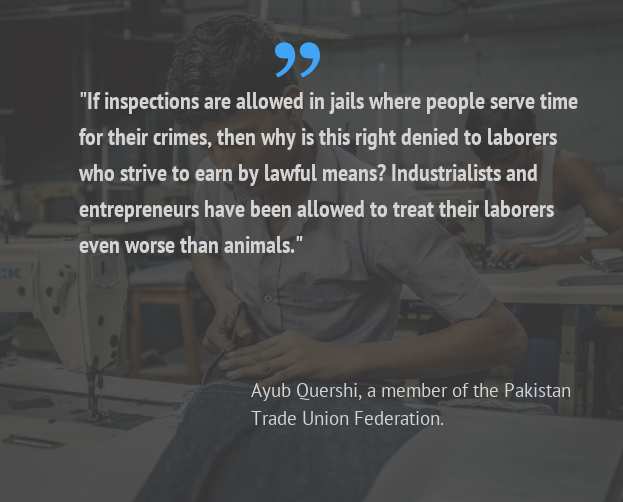 The Pakistan federal and provincial governments should revise all relevant labour laws to ensure they are in line with key international labour standards. The Pakistan provincial governments should develop and implement a plan to increase the number of government labour inspectors, improve their training, establish clear procedures for independent and credible inspections, and expand the resources at their disposal to conduct effective inspections. Its worse in Bangladesh and India. Over 4 million workers in Bangladesh Garment industry --- 3.5 million are women. Working conditions gradually improving. Bangladesh 2018 Textile exports near $32bn. One of the reasons why textile industry is big in Pakistan, Bangladesh and China is because labour laws are very poor and labour is in a bad state, so this news is nothing new. Global textile and retail giants have told India to do labour reforms but labour unions and parties did not allowed, so we do not see labour in such bad state openly. Global giants play differences between India, Pakistan, Bangladesh and Vietnam, and threaten if labour laws are made strong they will go elsewhere. The only way to fight them is these countries joining hand and explain to them. No politician involved here. This is people to people exploitation. This is a mirror to reflect upon. This is should stop immediately. How are people going to survive on 9,000 Rs per month? They have kids and parents to take care of. 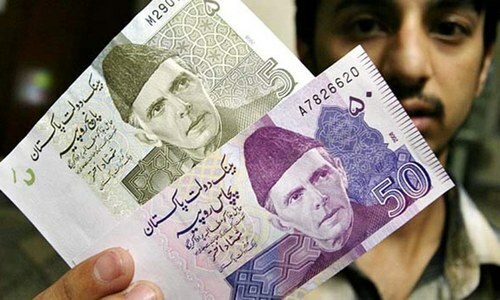 Government of Pakistan should immediately raise the minimum wage to Rs 1,000 per day, whether the individual is qualified or not qualified. Will they ever be able to built their own home ? @bhaRAT© Possibly, but that doesn’t justify what’s happening in Pakistan! And how can you compare? Have you been inside a garment factory in Bangladesh or India? In order to justice to these workers, Pak needs labor laws, labor Unions and labor rights i.e. minimum wage rate, working hours, number of breaks each day etc otherwise the owners will squeeze the blood out of them and it will still not quench their thirst. It is 21st century in the Western world but Pak is still stuck in 12th and 16th century mode. Great Report! Yeah glamour of fashion and textile industry! and let me tell you this these are English speaking elite fashionable people who run these industries of hell. I am not an advocate of forced labour or non-regularized payments to workers but I am also not totally convinced with HRW recommendations and regulations proposed in their charter. Their entire charter is a pretext of what Western and developed countries are offering to their labour class which is too difficult to apply in under-developed countries. Ask any old German/Frecnh/British labour (retiree) how was he/she treated in the factories some 40-50 years ago? Was he/she paid enough? Were the conditions acceptable? I'm sure you'll hear some daunting stories. because 40-50 years Europe was also struggling financially and economically. They too have all laws on their books but the implementation was far and stretched from the authorities. @Rationalbabu "And how can you compare?" PMLN and PPP have been ruling Punjab and Sindh provinces respectively for the last 10 years each. Why have they not done anything about this?. Chief Ministers of both provinces in the last 10 years should be asked to come to the courts and explain their side of the story. No?. @bhaRAT© .... I doubt it. @Khalid .... If workers cannot form strong labor unions and stand up for themselves and their rights nothing will ever change. Their own fate is in their own hands. @Mujtaba ... People must stop being cowards. That is all. @N_Saq --- They must do it for themselves. No one is going to do it for them. Not the government. Not anyone. People must take care of themselves and their money. @samunderkhan .... --- and they will pay off people in the government to make sure there will be no union. @Khalid --- Are you kidding? Zardari, Nawaz and Shahbaz are the friends of every garment factory owner in Pakistan. At least they have job and some money coming. Over populated third world countries with high poverty rate can’t impose developed countries rules. @Mujtaba At that wages export will be zero. Please note that it is our largest export. If they don't comply with the law, it must be shutdown. @Rationalbabu , the answer is a big no, he is working in convenient store in the wealthy West. 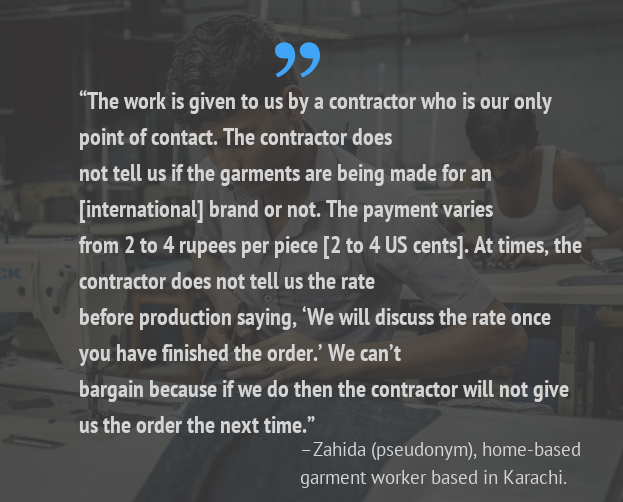 Garment industry in Pakistan suffers from many problems including electricity, law & order, low end manufacturing etc. Add to that the numerous socio-economic factors, lack of health insurance, training & development initiatives etc. This is not a simple 'good guys bad guys' story. Through a carrot and stick approach, the govt should both reward good practices and enforce minimum standards. Given a will , the stakeholders can also learn from successful high value garment manufacturing practices within & beyond this region. Whenever a Government Official visits a factory, from his entry to exit he or she must have the company of a labour union representative along with him/ her. This will stop bribery and anti-labour activity by the labour officials who aids the employer in cheating the labourers.